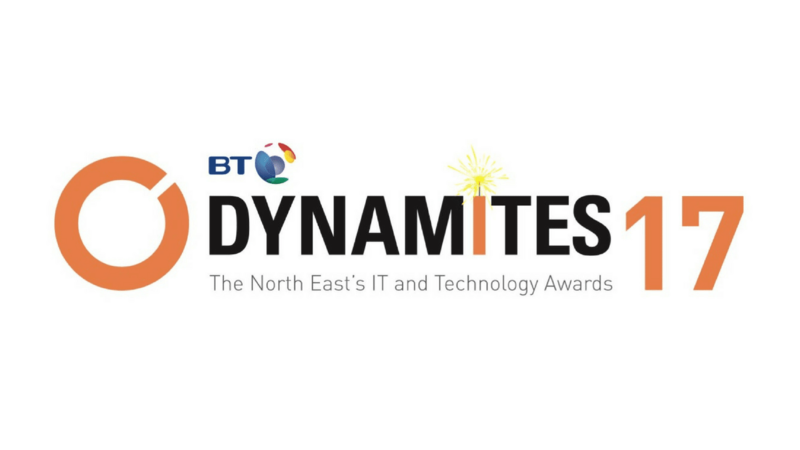 Dynamo, a volunteer-led group dedicated to growing the North East IT economy, established the Dynamites Awards to shine a spotlight on successful North East organisations and to recognise the amazing talent in the region. Now in its fourth year, Dynamites 17 sponsored by BT has received a record number of entries. The award categories are Collaborator of the Year, New Business of the Year, Growth Explosion, International Success, Project of the Year, Skills Developer, Rising Star, Innovator of the Year and Outstanding Achievement. Excelpoint Product Consultant, James Vayro, was nominated for the Rising Star award because of the immense enthusiasm and ability he has demonstrated at the beginning of his professional career. 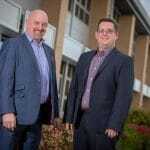 Since joining the company, he has quickly become an integral part of the consultancy team and we anticipate that James will continue to flourish. 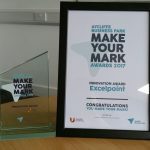 Excelpoint was nominated for Innovator of the Year because of our system building software platform, which has the ability to transform the way companies in the North East and beyond create business systems. Excelpoint’s innovative approach is rare in the IT Industry and provides companies with a configurable, integrated and scalable no-code solution that solves real business problems and provides ROI. The winners will be announced at the Dynamites 17 award ceremony on Thursday 19th October at Newcastle’s Civic Centre. It promises to be an entertaining night hosted by Daymon Britton which includes a three-course meal, great networking and eleven awards up for grabs. 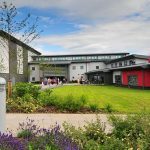 To find out more about the event and book your tickets visit the Dynamo website.